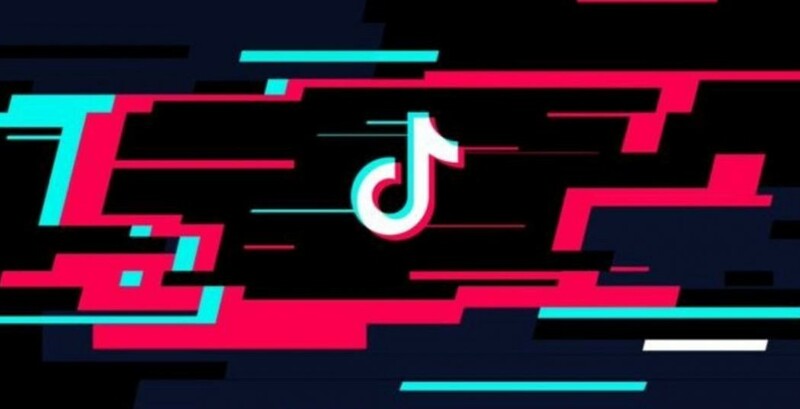 TikTok, a popular social video app, which has already introduced some safety measures in China and the United States, has now started implementing the safety measures in India as well. The China-based company has launched a localized version of its Safety Center — a local website that consists of safety policies, tools, and resources to equip users with product education and protection measures when using TikTok. The company is hoping that with this, the users can better understand various online safety settings and features to keep their accounts safe in their own language. They can also learn how to choose to keep their accounts private, as the website emphasizes the need to use strong passwords and avoid the use of personal information. Additionally, users can learn how to enable the Restricted Mode that allows users to restrict content that might not be age-appropriate or even enable the Digital Wellness feature which limits the number of screen hours. Recently, TikTok allowed users to filter self-defined words in Hindi and English from the comments section. It would automatically remove up to 30 user-defined words from the comments section and users could also change the listed words. TikTok, which is owned by China-based ByteDance, first launched in China as “Douyin” and later made its foray into international markets in 2017. Currently, TikTok has over 54 million monthly active users (MAU) in India.